This Taste Template is printed on our thick (16pt) silk stock. 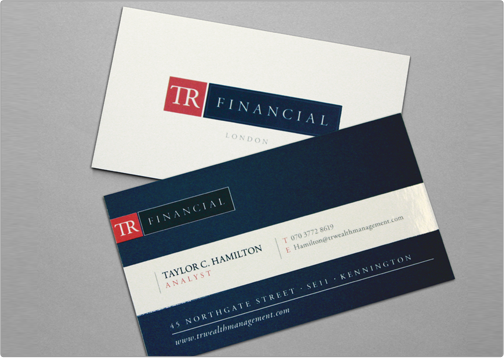 Silk cards have a smooth, matte finish feel and are very difficult to tear or rip. 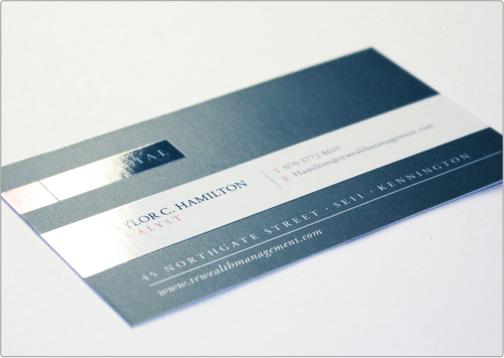 This template applies spot gloss directly above the silk finish to highlight certain elements of the business card. Specs: standard cut 16pt silk bc/ spot gloss 2 sides.